First grade seems like a rite of passage where you can now declare “I’m a big kid!” Attending school all day, getting to eat in the cafeteria, playing on the big-kid playground at recess…these are all momentous events for children and this was the reason my daughter was soooo excited for her first day of school last week. I woke up early that morning feeling eager and ready for the big day ahead of me…but first, coffee. As I sat enjoying my cup of coffee I thought about how today was a special day I wished I could bottle up and preserve for my daughter. 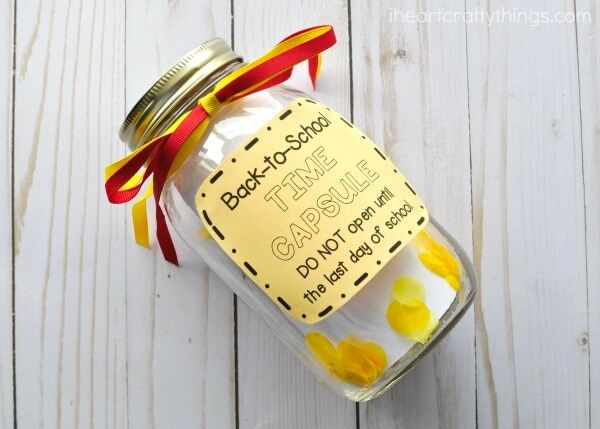 Then it hit me, a back-to-school time capsule is a perfect way to help preserve those first day of school memories. Preparing for the first day of school can seem stressful but with the help of Seattle’s Best Coffee Best Day List ours was a breeze. 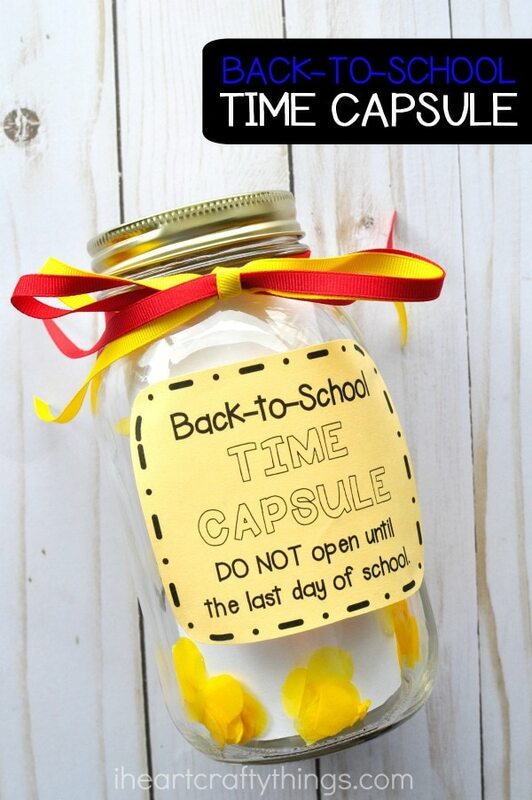 We also used the items from the Best Day List to create our awesome back-to-school time capsule. 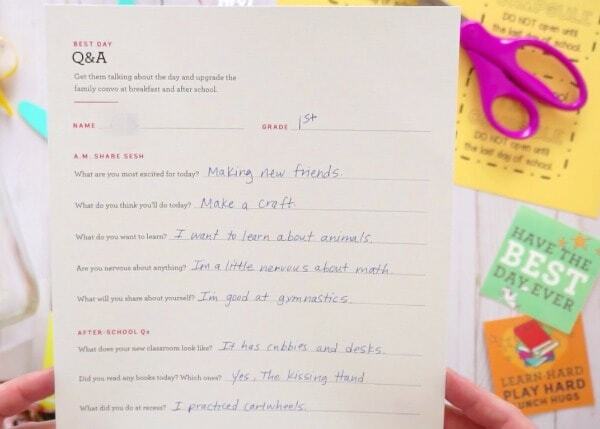 While my daughter ate breakfast, she wore her special Best Day Crown and cheerfully answered all the questions on the Back-to-School Q&A from the Best Day List. 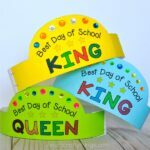 The questions created an easygoing opportunity for us to talk about what to expect and helped to chase away those first day of school nerves. 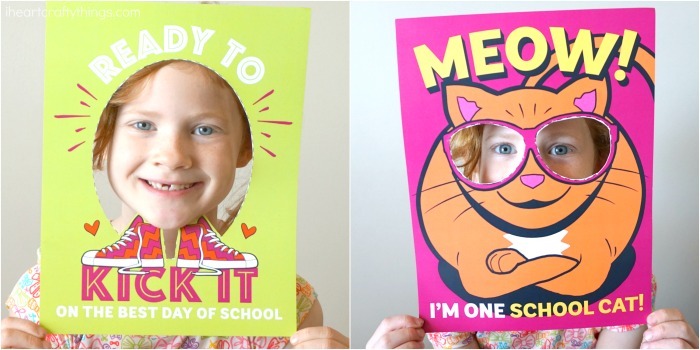 We also had a blast taking pictures before school with the Best Day List photo props. I loved these props because rather than stress over getting a perfectly posed picture we were able to have fun and the smiles came naturally. 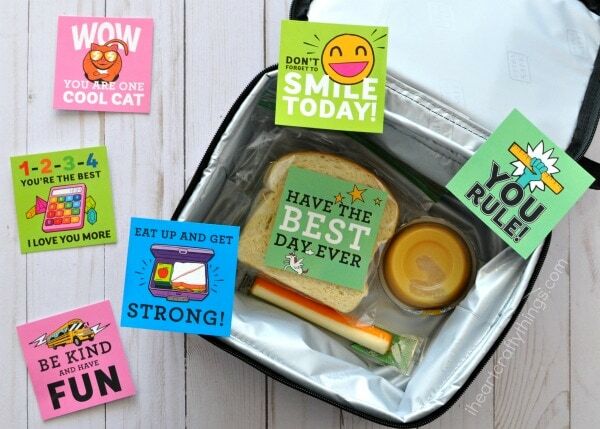 I sent my daughter off with a big smile on her face and her lunchbox in hand containing a few fun lunch notes inside from the Best Day List to brighten her day when she ate in the cafeteria for the very first time. 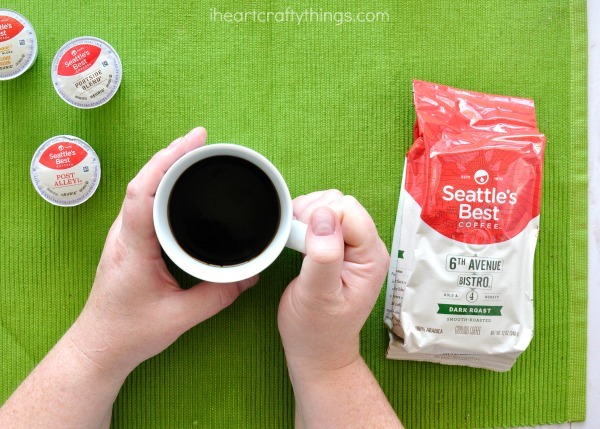 When you visit Seattle’s Best Coffee to get the Best Day List printables don’t forget to print off your coupon! 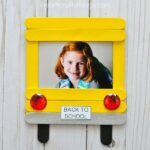 These fun back-to-school mementos combined with a few other items helped us to create an adorable back-to-school time capsule to preserve those special first day of school memories. 1. 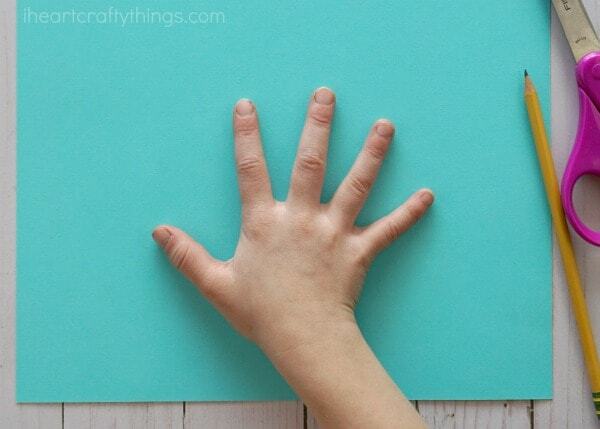 Trace your child’s hand on a piece of colored construction paper and cut it out. Have your child write their name and their grade on the handprint. 2. 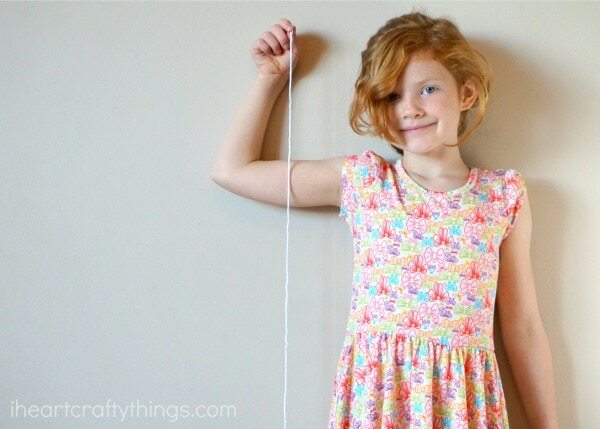 Have your child stand up against a wall and use the string to measure your child’s height. Cut off the string the same length as your child. Bundle it together neatly and secure it with a piece of ribbon. 3. 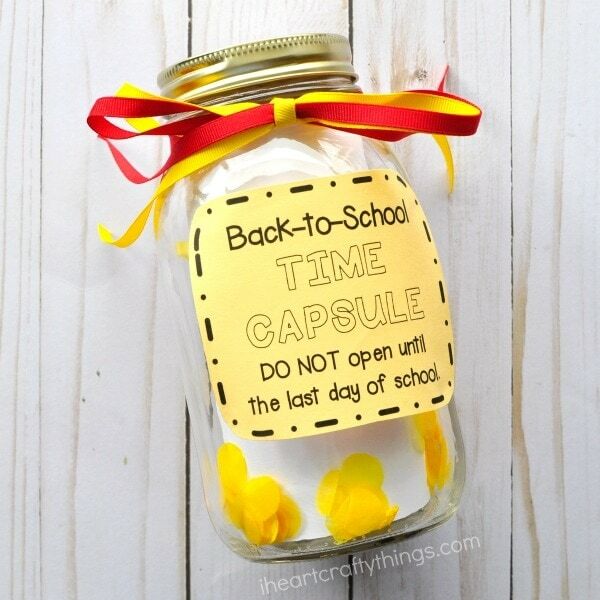 Print out the back-to-school time capsule label and cut it out. 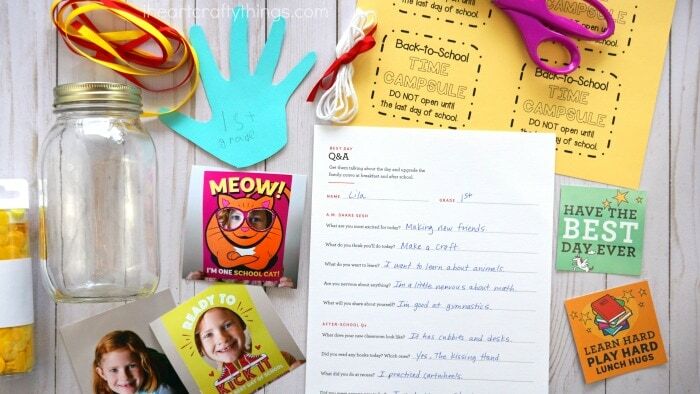 Gather your Best Day List Q&A, child photo’s and first day of school mementos. 4. Fold the Best Day List Q&A in half and then roll it up to fit inside the mason jar. Place it down inside the jar. 5. Now place the handprint, Best Day List photos, Best Day List lunch notes (or other mementos) and the bundled string inside the mason jar. 6. Pour confetti inside the mason jar and around the inside edge of the jar. 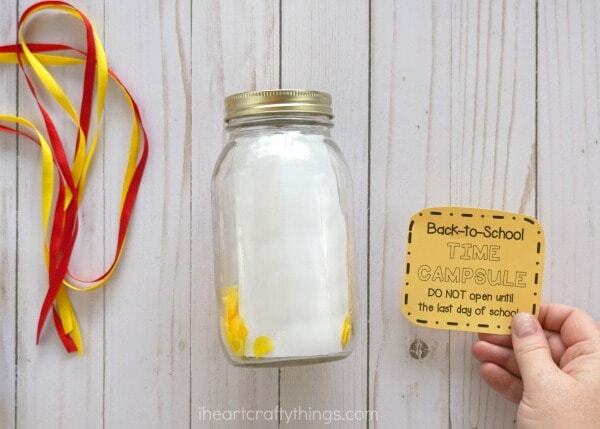 Close the jar and use glue dots to adhere the back-to-school time capsule label on the front of the jar. Now tie a bow around the top lip of the jar with ribbon. Your back-to-school time capsule is complete! 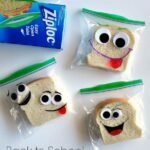 Place it up on a shelf or in a special place so that on the last day of school you can open it up and your child can remember that first day of school and see how much they’ve changed and grown throughout the school year. Now it’s Your turn! How does your family preserve back-to-school memories? hi there! I have read your article abou the time capsule and it´s a great idea. is is possible to find them?